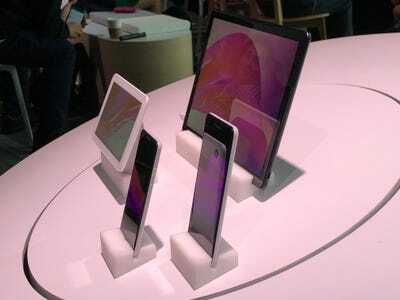 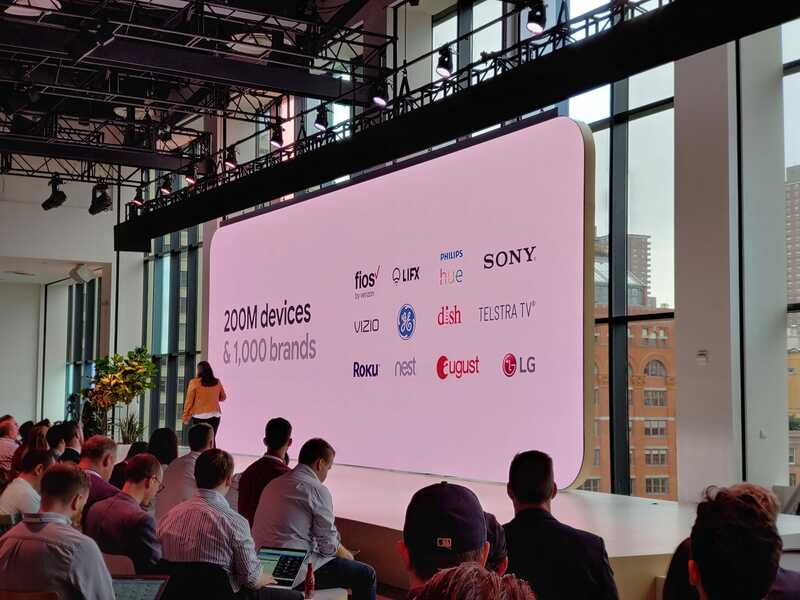 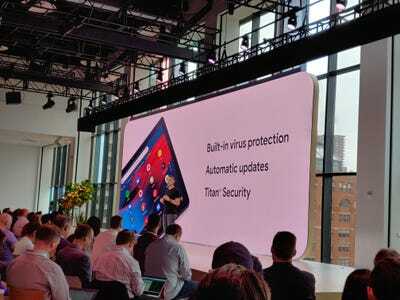 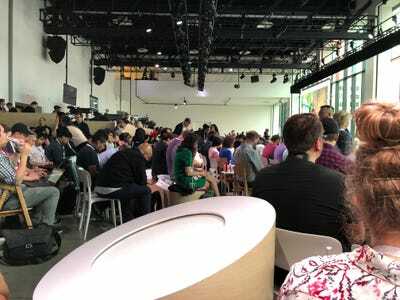 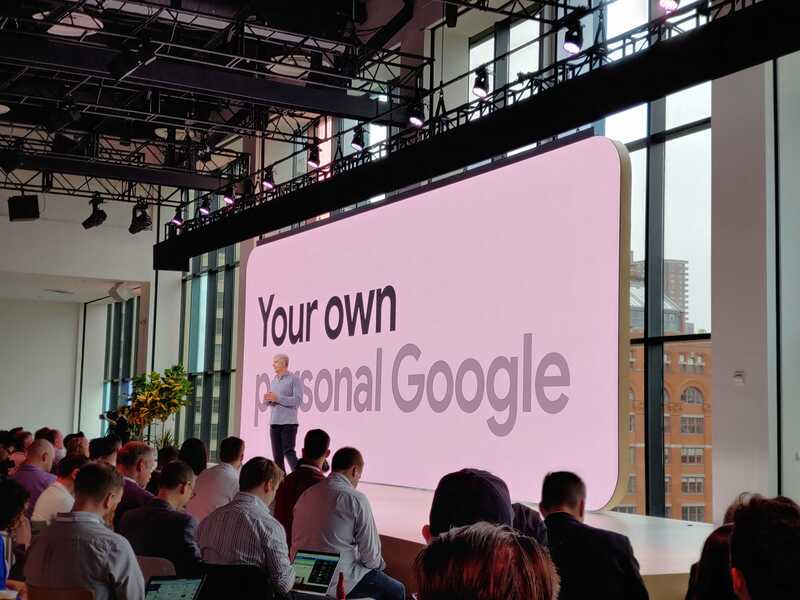 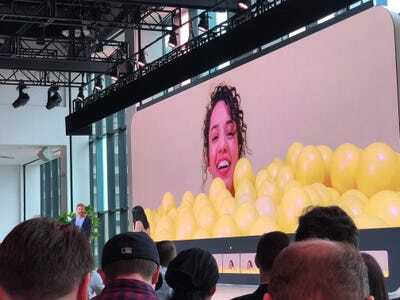 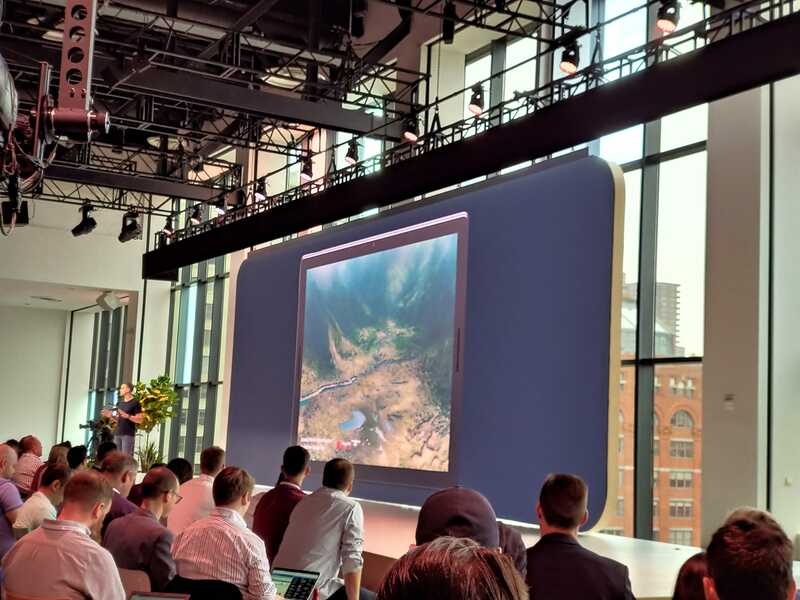 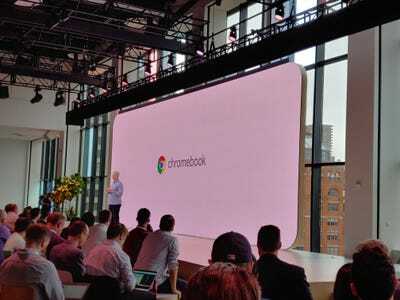 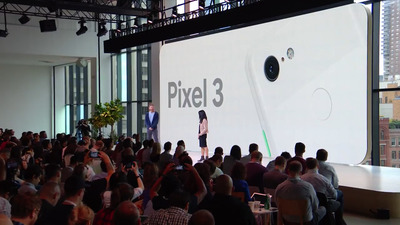 NEW YORK CITY – Google just unveiled a slew of new hardware products on Tuesday morning, including its latest smartphone, the Pixel 3. 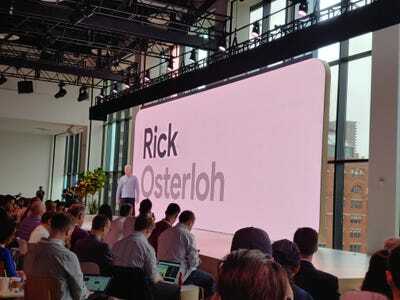 11:06 AM: Osterloh talked about Google’s translation feature as an example of how technology is helping remove barriers between people to make life easier, and better. 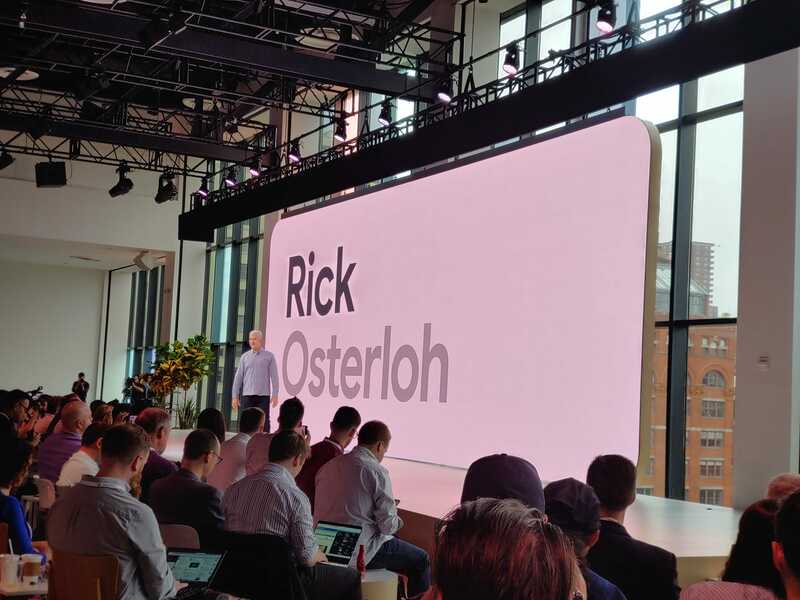 11:07 AM: Osterloh also brought up Google’s new “Smart Compose” feature for Gmail, which helps people get their ideas out quicker. 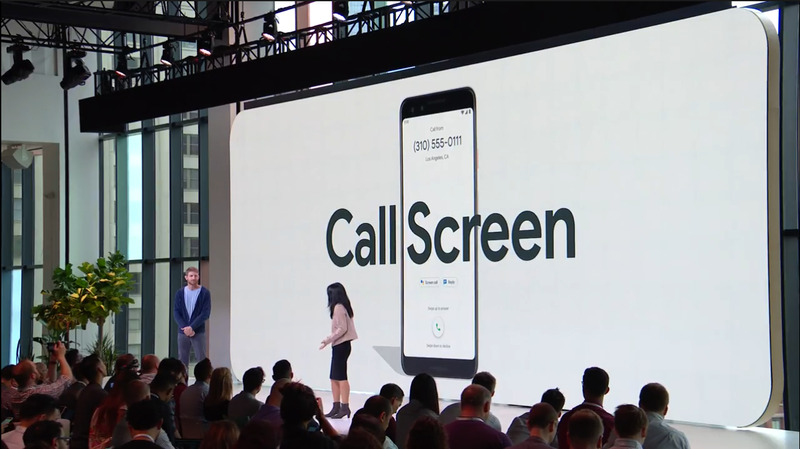 He also mentioned Google’s upcoming “Duplex” technology, unveiled in May, that can call businesses on your behalf to make appointments. 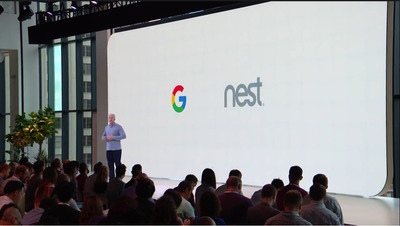 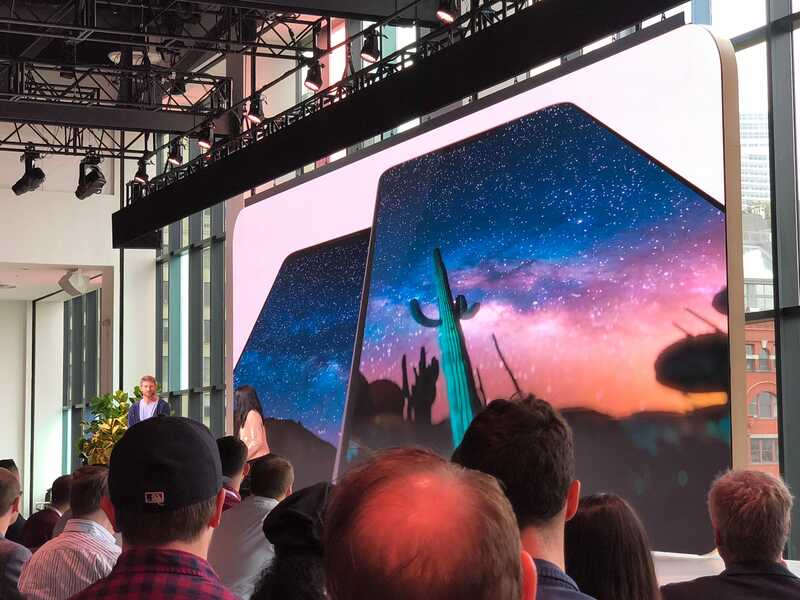 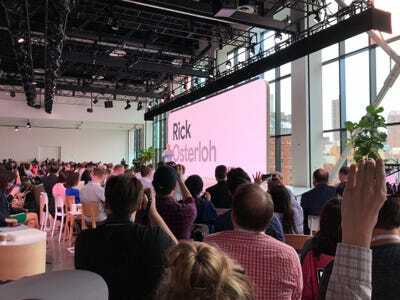 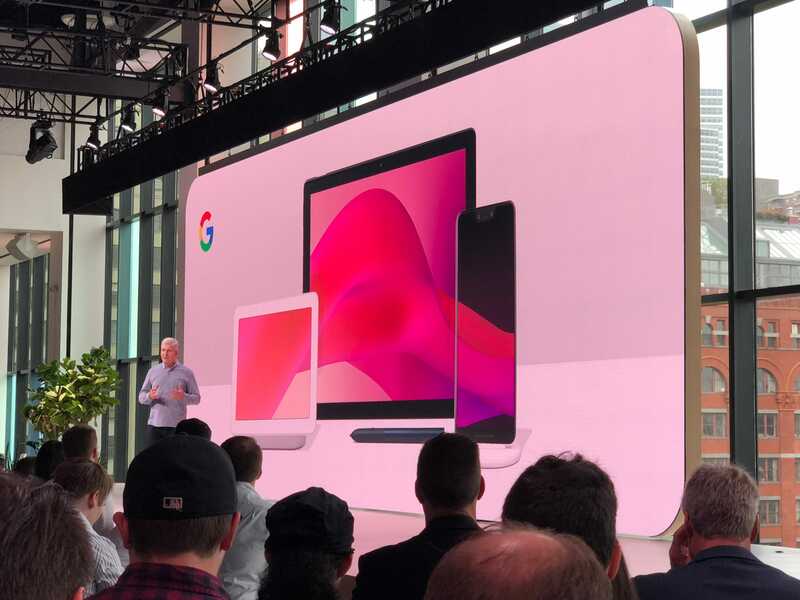 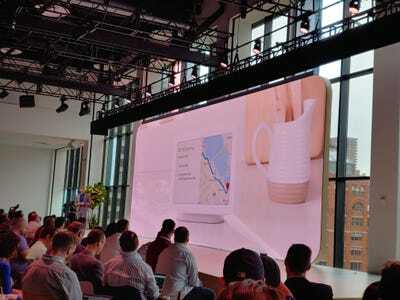 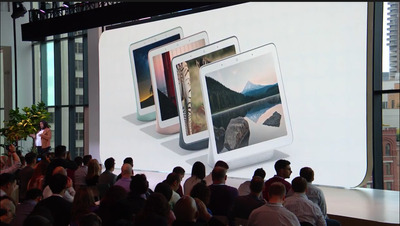 11:15 AM: Osterloh introduced all the new devices at once: the Pixel 3 smartphone, a new tablet called Pixel Slate, and a smart display “for life at home” so you can see the information you need, called Google Home Hub. 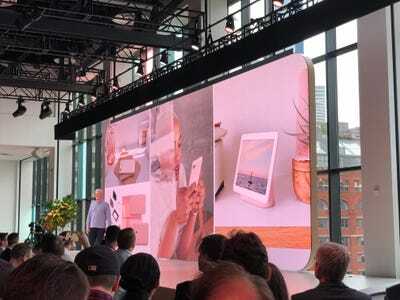 11:25 AM: Google Home Hub is also a communal device: It can recognise which voice is speaking to it, and can provide a personalised experience for every person in your home. 11:26 AM: Google’s Mark Spates takes the stage to perform a demonstration with Google Home Hub. 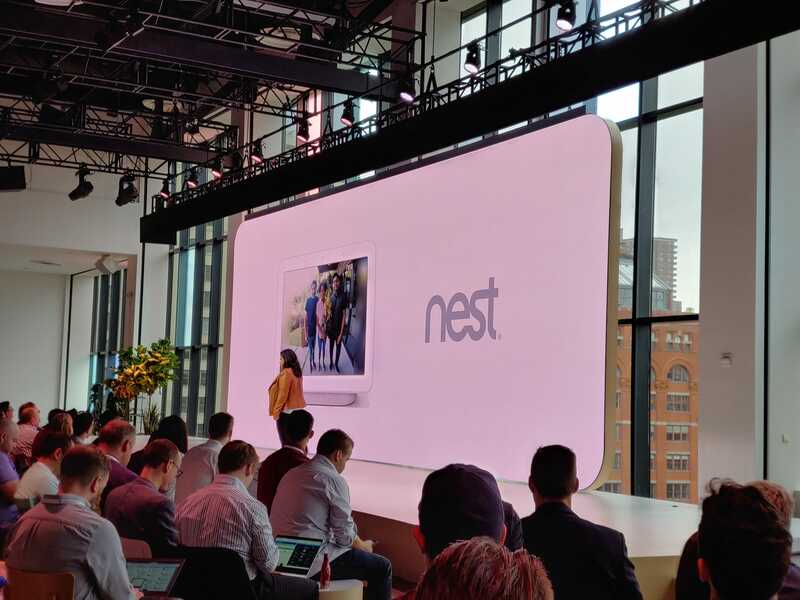 11:29 AM: Google’s Diya Jolly came back on stage to talk about connecting the new Google Home Hub to all your various smart-home devices. 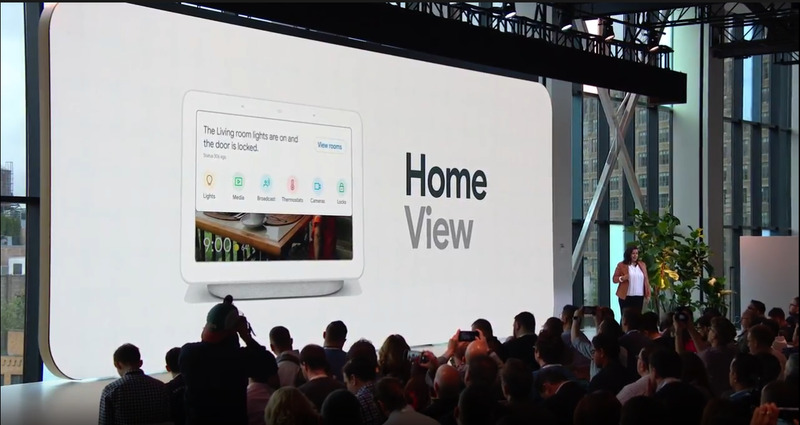 Instead of using different apps to control your smart lights, door locks, or doorbells, you can see a dashboard of all of your smart devices at once on the Hub. 11:31 AM: Google Home Hub is deeply integrated with Nest devices, so if someone rings your doorbell, your Hub can automatically show you who’s at the front door, and you can answer with your voice or let them in. 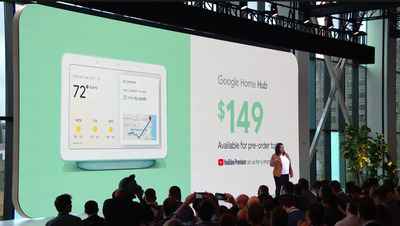 11:33 AM: Google Home Hub is also your digital photo frame, and has deep integration with Google Photos. Google automatically eliminates blurry photos and duplicate photos to ensure you’re only looking at your best pictures. 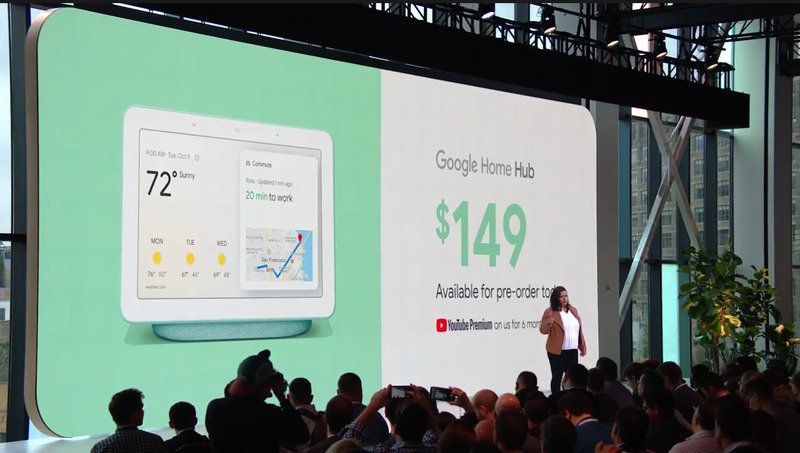 11:35 AM: You can pre-order the Google Home Hub starting today for $US149, and it will be available on October 22. 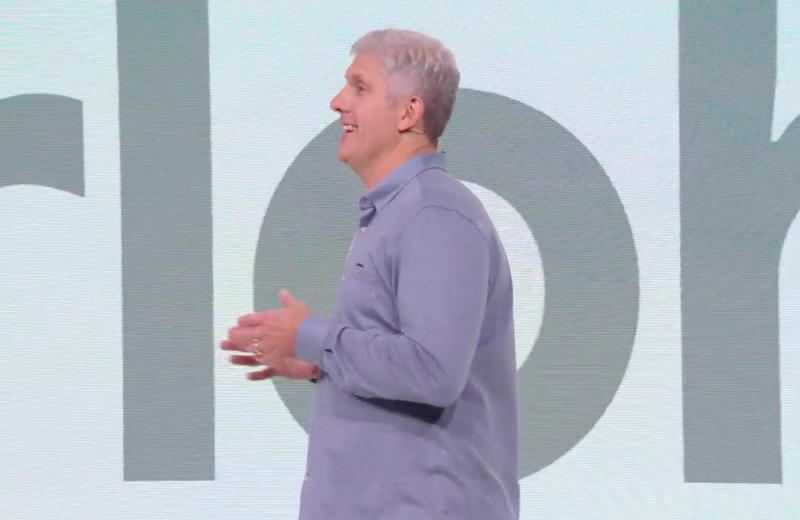 11:36 AM: Rick Osterloh came back on stage to talk about how Google Chrome isn’t optimised for most PCs, and how ChromeOS represents “the best of Google”: search, apps, services, and AI, that’s lightweight and gets better over time. 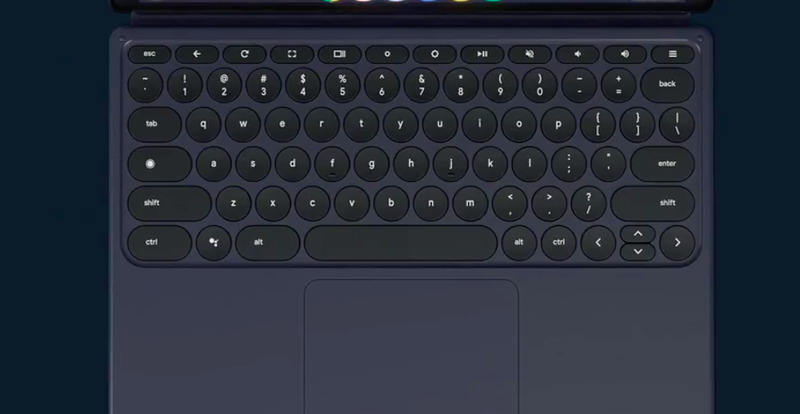 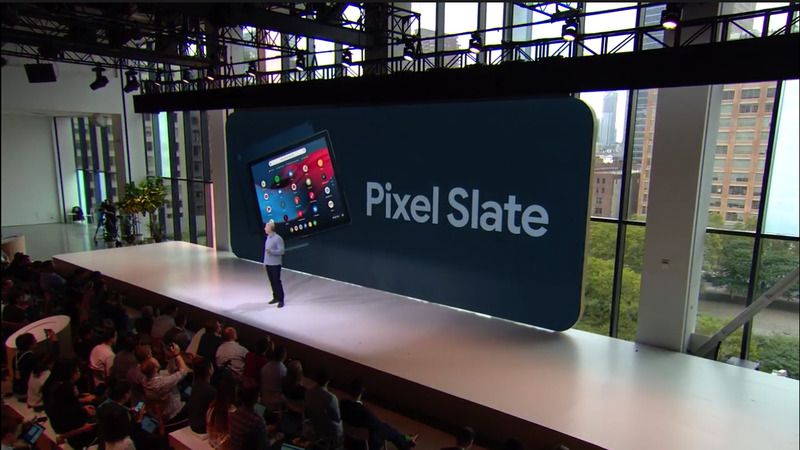 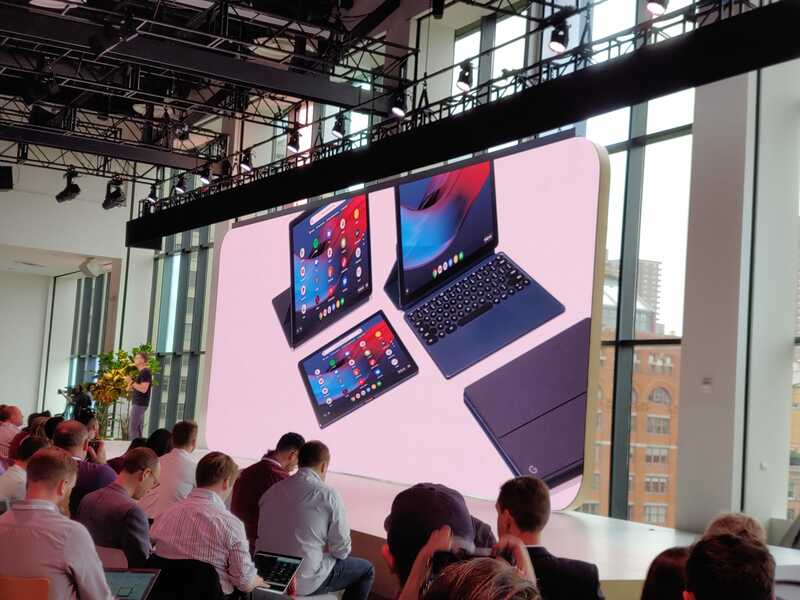 11:39 AM: Google’s Pixel Slate has a “brilliant display” with 293 pixels per inch — “the highest pixel density in the category,” according to Wuellner — and dual front-facing speakers. 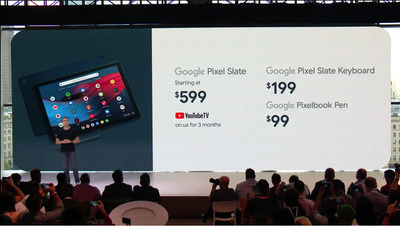 It’s ideal for watching movies and TV: In fact, buying a new Pixel Slate comes with 3 free months of YouTube TV. 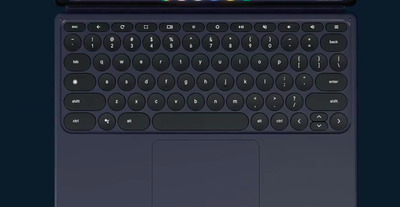 11:44 AM: Google’s Pixel Slate is also secure. In addition to security software, it even has a fingerprint sensor built into the power button. 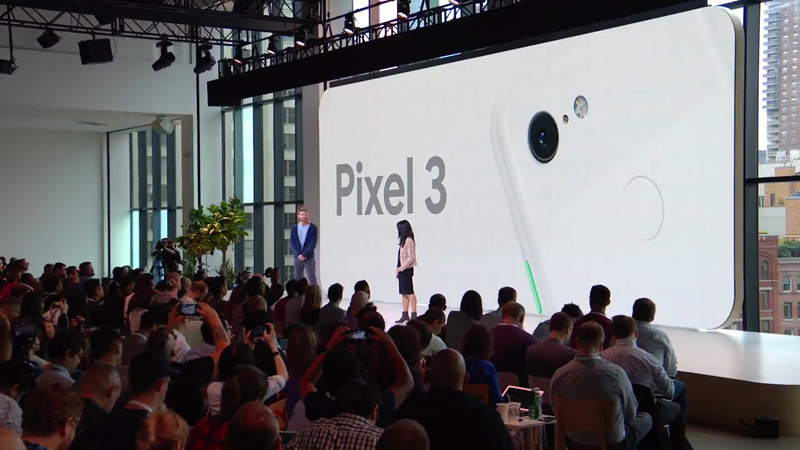 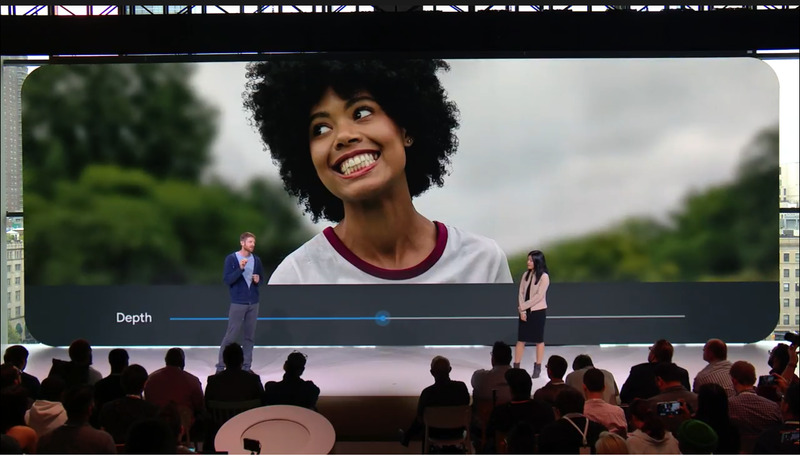 11:50 AM: Finally, Google’s Liza Ma and Brian Rakowski took the stage to introduce the new Pixel 3 smartphone, which features the same two-tone design of the Pixel 2, but now allows for both matte and glossy finishes on the same model. The phone comes in three colour finishes: “just black,” “clearly white,” and “not pink,” which is very clearly pink. 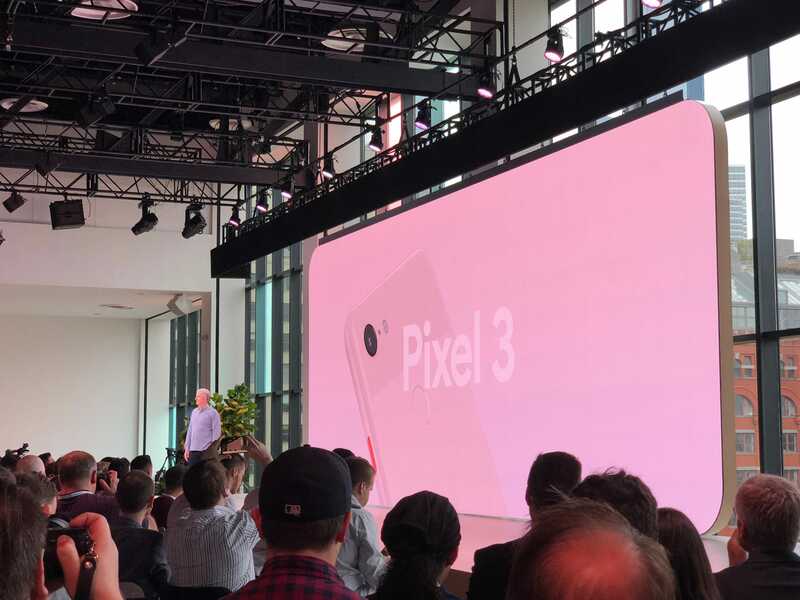 11:53 AM: Google has already given the Pixel 3 to some of the world’s top photographers, including Annie Liebovitz. 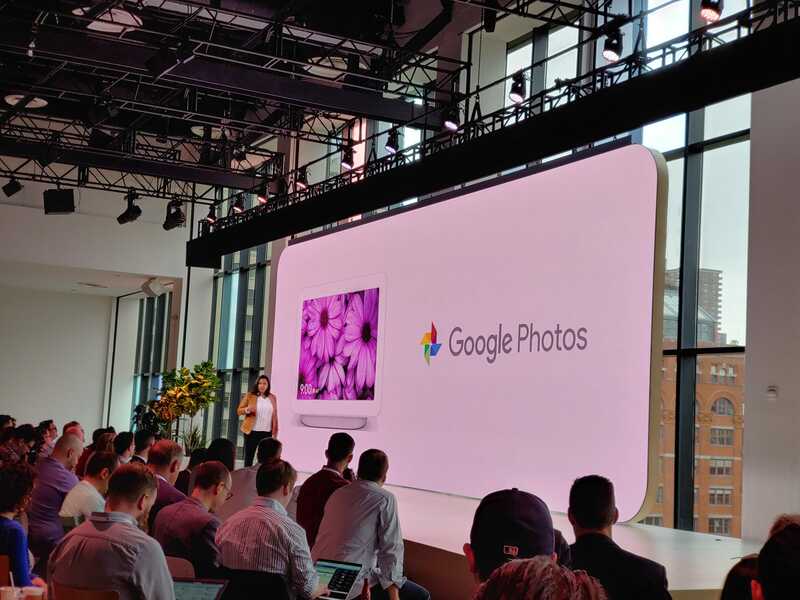 Thanks to Google’s early partnerships for this phone, Condé Nast’s family of magazines plan on using photos shot on a Pixel 3 for their covers. 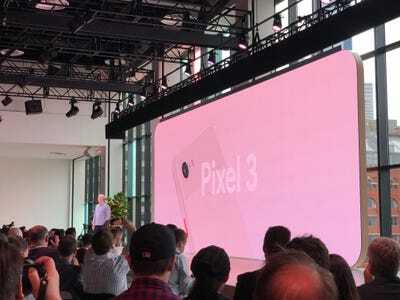 11:54 AM: Google’s Pixel 3 camera is even faster and smarter than before: A new feature called “Top Shot” helps you get the very best moment, even if you clicked the shutter at a less-than-ideal time. 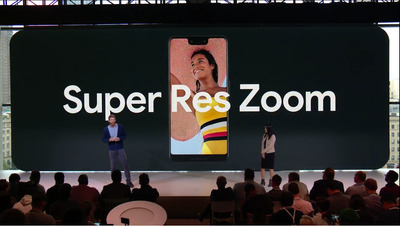 11:55 AM: There’s also new feature called “Super Res Zoom,” which lets you take better photos while zoomed in. 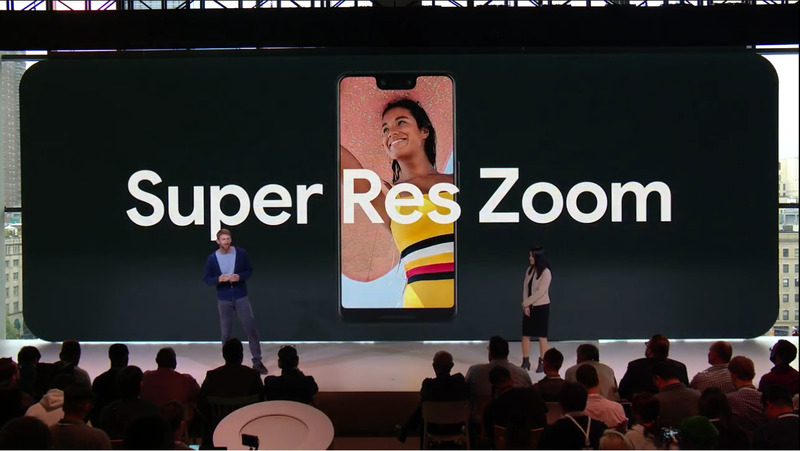 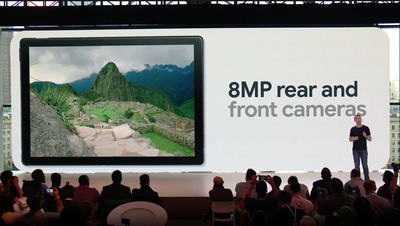 It uses the same technology used to image the surface of Mars, according to Google, so you don’t lose as much image quality when you’re using digital zoom. 11:56 AM: There’s also a crazy new feature called Night Sight, which takes incredible photos in low-light situations, Google compared a photo from a Pixel 3 to a photo taken with Apple’s new iPhone XS on stage, and the photo from the Pixel 3 was much brighter and clearer. The audience had a good laugh and started clapping. 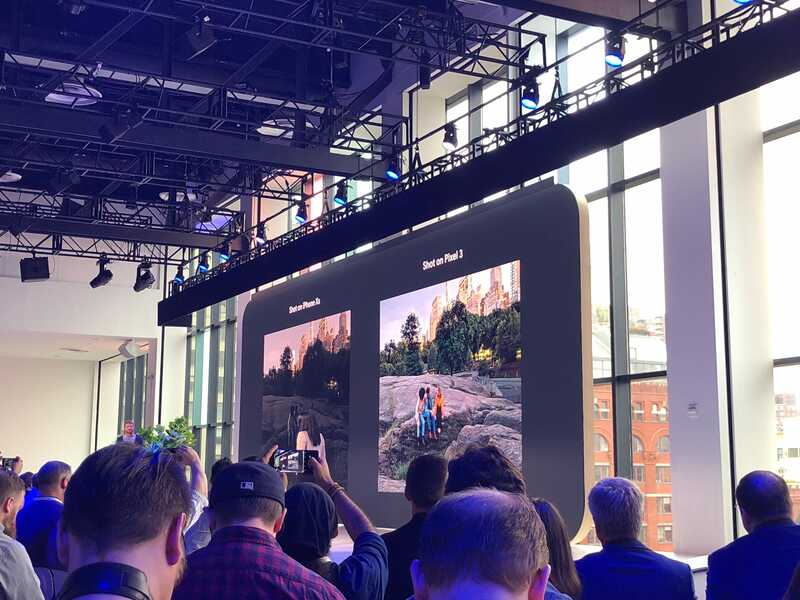 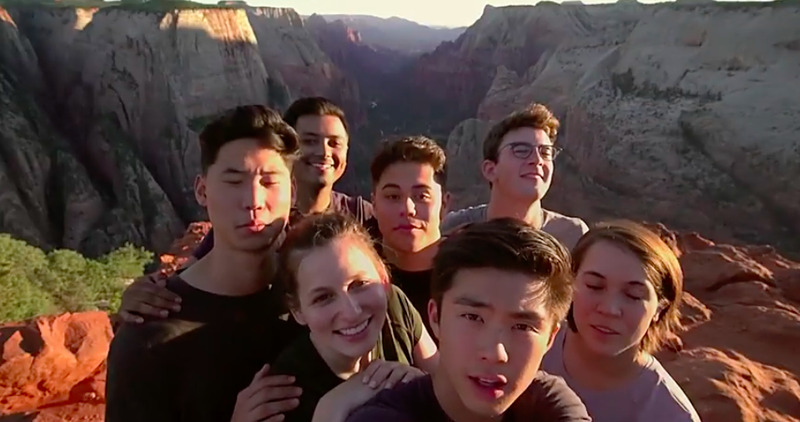 11:57 AM: Google’s new Pixel 3 also introduces a “group selfie cam,” which lets you capture more of your selfies simply by zooming out. 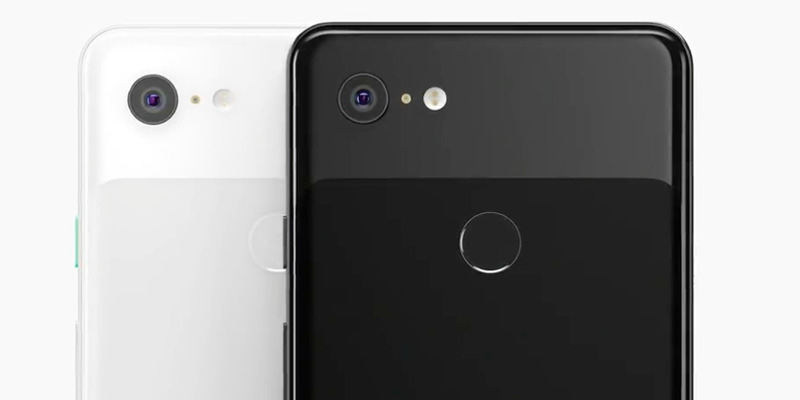 Google says you’ll capture 184% of your selfies on the Pixel 3. 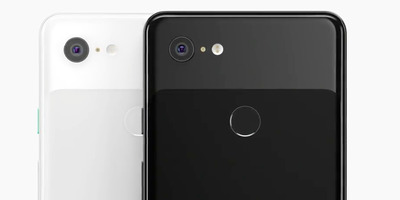 12:00 PM: Google integrated its futuristic Lens feature into the Pixel 3’s camera. 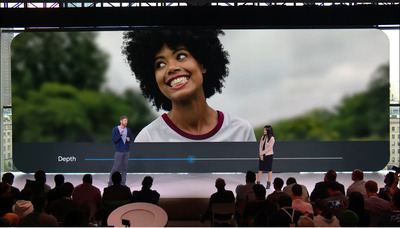 So you can point your camera at a yard sale poster, and immediately get the phone number and address, or point your camera at someone wearing a cool pair of sunglasses and shop for a similar-looking pair. Here’s more on the Pixel 3’s upgraded camera system. 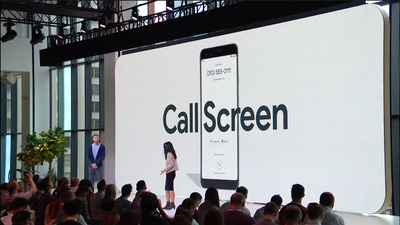 12:05 PM: Here’s a feature not related to the camera: The Pixel 3 has a new trick called “Call Screen,” which automatically screens your calls for you by answering the phone, asking who’s calling, and why. 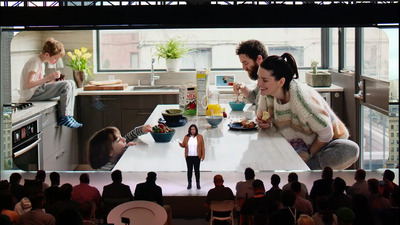 The conversation is transcribed on your screen in real-time, so you never have to talk to another telemarketer again. 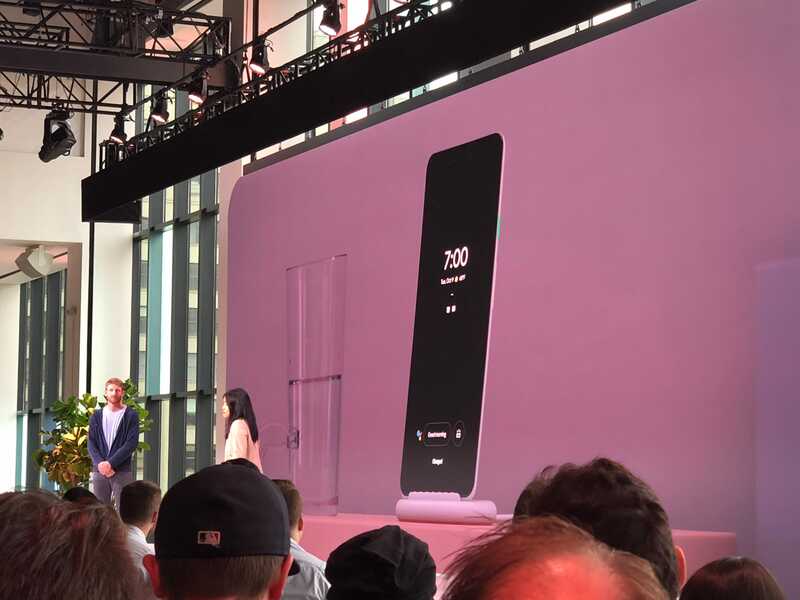 12:06 PM: Google also introduced a special accessory for the Pixel 3: a wireless charger called Pixel Stand, which changes the interface of your phone when it’s docked. It can be a visual alarm clock in the morning, or show you the weather at a glance. 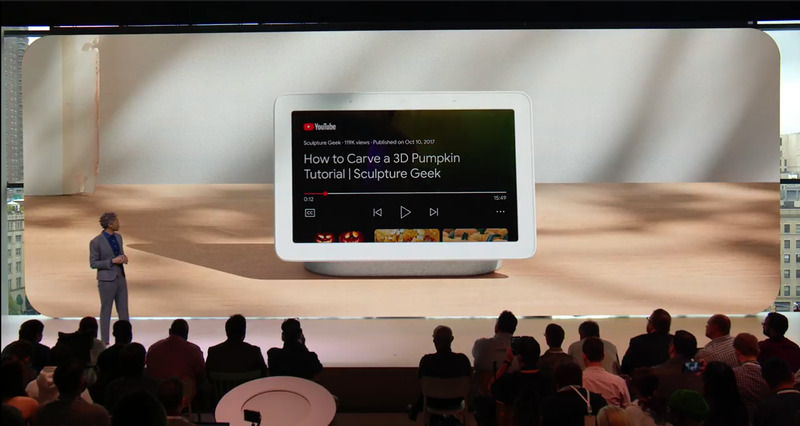 When your phone isn’t busy with other tasks, the stand can turns it into a digital photo frame, like the Google Home Hub, that displays photos from Google Photos. 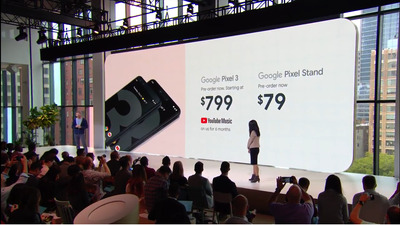 12:10 PM: The new 5.5-inch Google Pixel 3 starts at $US799, the 6.3-inch Pixel 3 XL starts at $US899, and the Pixel Stand costs $US79. 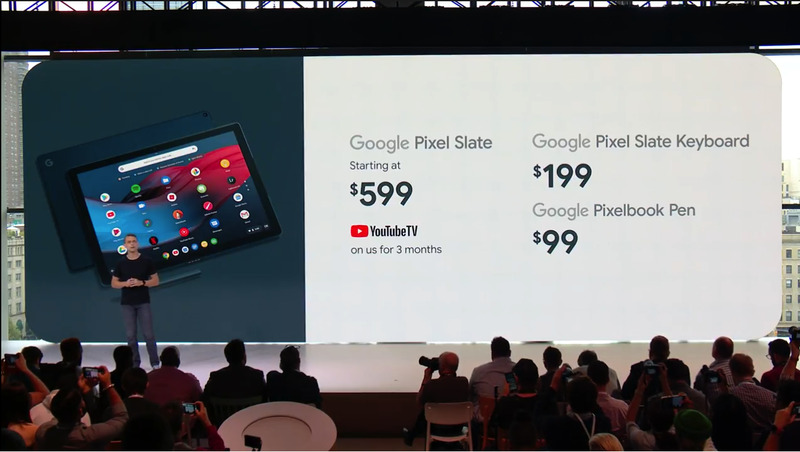 It will all become available through Verizon, Best Buy, Google’s Store and Project Fi in the US on October 18. 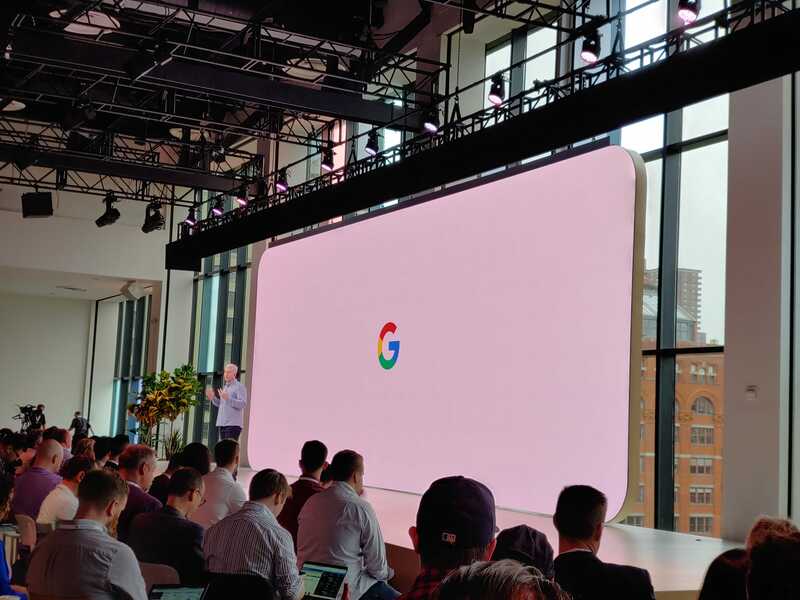 12:13 PM: That’s it for Google’s big event! Thanks for following along.